I (Jamsco) created this blog to get things written down and shown to others. While I have several things on my mind, since the chief end of me is to glorify God and enjoy Him forever (and I’m in good company here, this is also God’s Chief End) I have it as a larger goal to espouse truths about him. And luckily for me, all truths about God are God-glorifying. Having done this blog for two years, I feel like I haven’t done this enough. We’ll see. And in case you’re wondering, aproximately zero people have suggested that I start a blog. Or negative one, if you count my wife. I am a Baptist, Father of Seven (ages 11 and under – we have adopted two) who lives in Minnesota with a beautiful wife. Professionally I am a database programmer. My hobbies are song-writing and (of course) blogging. And want to see my Dad blog, The Responsible Father? Come on over! i reject both: (A) That God is in control of everything that happens, including each person’s choices. (B) That Humans are not responsible for anything they do. (1) God does not control everything, because if he does, there would be NO criminals, terrorism, rapists, dictators, graft and corruption, holocaust, persecution, etc. We pray to God for things to happen and when they do, they’re miracle. We don’t want negative things to happen, but when they strike, they’re challenges to overcome and lessons to learn so that we continue to strive to be good citizens of heaven and the universe. (2) Every person is responsible for his own actions because he is given free will, the power to think and understand what is good or bad. And so we must do acts of environmentalism, charity, peace, and love to avoid sufferings and destruction. So do you reject all of the verses that says that God ordains (I would say chooses) that all of these things happen? Out of curiosity, jamsco, what verses are you referring to? 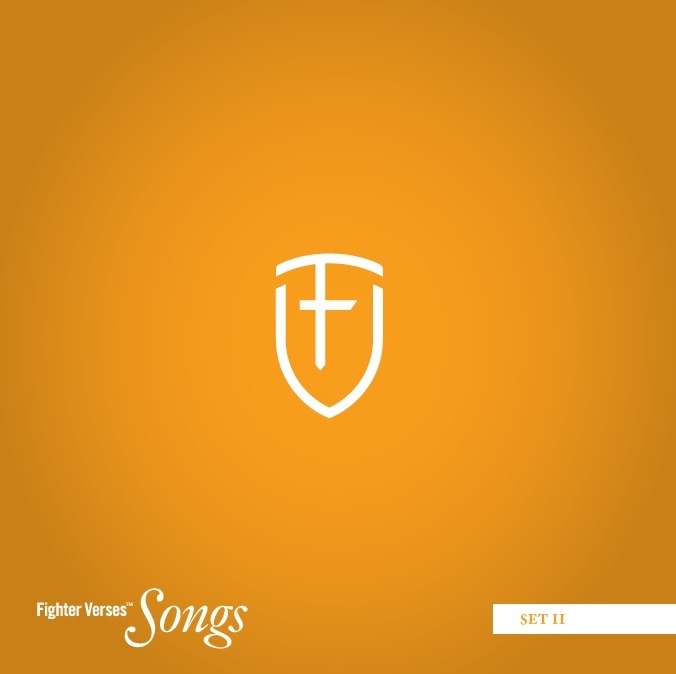 Also, here is a good link – it includes lots of verses.